I will buy a new graphics card in a few days and a some more RAM. I need to update my graphics card since my screen keeps turning black when I’m working on a project. After a minute it often restarts, but not always. Then I need to force my computer to restart, and I don’t like doing that. Right now I’m using Windows 10. I have 12 GB RAM. My current graphics card is AMD Radeon R9 380 Series. Graphic memory is currently 4071 MB. My screen is an AOC 2770G4. Honeslty at this point seeing how CUDA is still the main driving force, and unsure about your budget. So below is an overall rundown of the best cards from Nvidia and AMD. RTX 2060, the best budget one. Just 6GB frame buffer so depends how complex scenes you have. AMD RX 580/590 - 8GB - higher ont he power consumption but still reasonable performance. The RTX 2070 certainly has the best price/perf ratio at the moment for new cards. 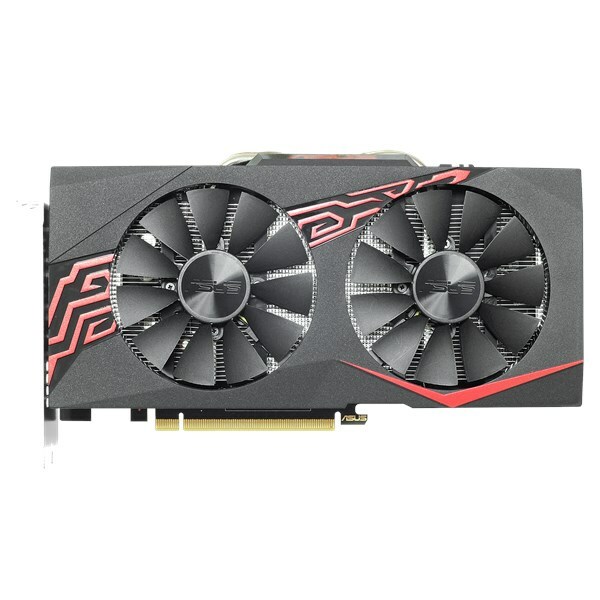 If you are on low budget and are ok with second hand, their are some vega56 for under 200 bucks out there, they will do a good job. Also, depending on availability in your country, the Nvidia p-106 mining cards can also be a good option for under 150 bucks if you use your iGPU for your screen (they have no output). Totaly forgot the mining cards. The only issue with them is potential driver issues. There is no Driver updates for them, and you need to “hack” the current drivers to get them running. Unsure if they work with default driver as a CUDA compute card that will be visible in Blender? Well, @duketogo has some experience with it (the PCI-E risers from the post are not needed when only one card is used). Maybe he can say if a special driver is needed. Right now I’d basically say everything from 1080 upwards. I have mixed feelings about AMD at the moment. I am also a little sceptical about your 12GB of RAM. I suppose a configuration of 3x4 GB? Did the machine come like this or was it upgraded along the way? Edit: FYI I myself am running two RTX 2070s and they are literally running. You need only official NVIDIA driver to multi GPU render. NO custom firmware or hacking. It’s visible in blender. I have provided several screen shots. In addition, your CUDA processing cards don’t need to be identical, for example my main graphic card with display port is 1070, and I can add p106 x3 to unused pci-E slots. Every GPU calculates one tile per each, slow ones gets result slower, faster ones gets it faster. If a huge last tile gets slower GPU, total render time gets much more than your expectation. *Authorizing unsigned driver info to play games with non display port graphic card. You don’t need anything special to render with GPU. So the driver hack that is needed that Linus Tech Tips (and others) was to get regular drivers to work. if you are saying that the “mining” drivers work with Blender, then inndeed the p cards are a very good option as compute cards. That’s common for older, mid-range HP computers, there’s likely two 4 GB and two 2 GB sticks. They end up with some frankly odd RAM totals e.g. 40 GB on my work work box. Any of these should work. ASUS Mining P106 is the world’s first graphics cards specifically built to serve the needs of the burgeoning global coin-mining community, with featuring low-power , high-efficiency designs for maximum hash-rate performance at minimum cost. Linus installed hacked driver because of gaming. If it can help you a bit i just upgrade my old amd 7950(A TRUE LEGEND) to a rtx 2060 and i am pretty happy with the result. It’s almost on par with the 2070 except you have 2 GB less in vram and in my book and for my use 200$ more for 2 GB of vram was not worth. I bought an MSI gaming z since it is overclock from factory. Thank you all for your wonderful replies! I ended up buying an RTX 2070 yesterday. Hopefully it arrives tomorrow!